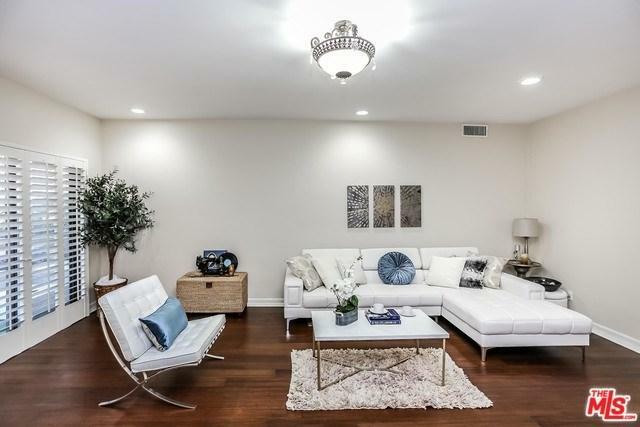 Beautifully updated spacious move-in ready,2nd-floor condo (unit number indicates 1st floor, but it's above the ground level ) in desired, lushly landscaped Hancock Park Terrace 24 Hr Security, gated community. High ceilings and private patio perfect for your morning coffee. New baths, New Kitchen, Stone floors, New hardwood, Custom closets, Lots of storage. Perfect floor plan with Huge dining area and living room. Fantastic neighborhood. 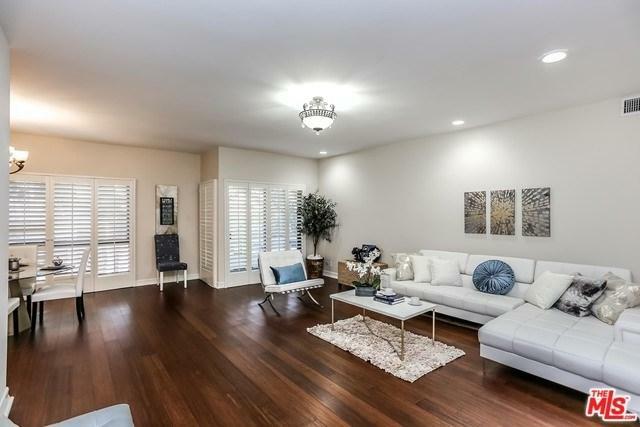 Walking distance to Wilshire Country Club/Larchmont Village/LA Tennis Club. 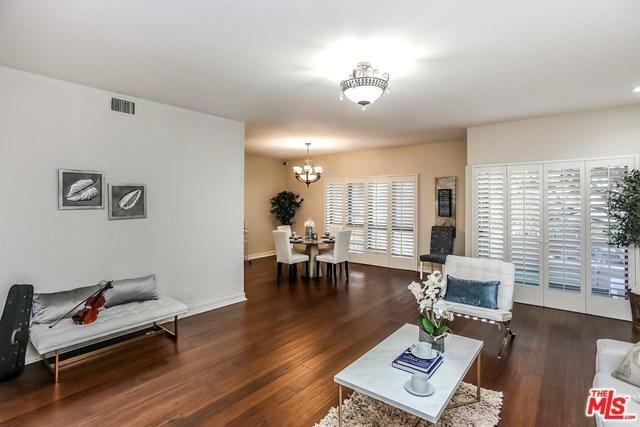 HOA includes Water, Cable TV(including HBO), internet Service,Earthquake insurance, Round heated pool & spa, Highly desirable 3rd Str School District. Sold by Russell Dunn of Media West Realty,Inc..